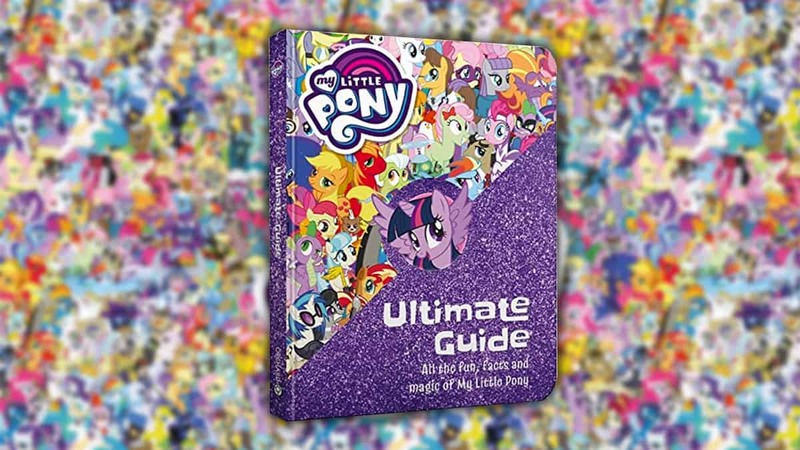 Check out My Little Pony: The Ultimate Guide! Take a trip into Ponyville! 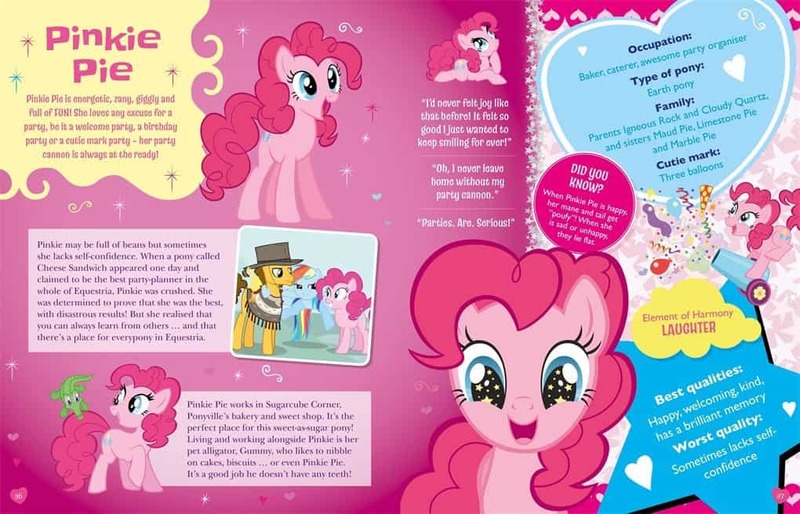 My Little Pony: The Ultimate Guide contains all the fun, facts and magic of My Little Pony! 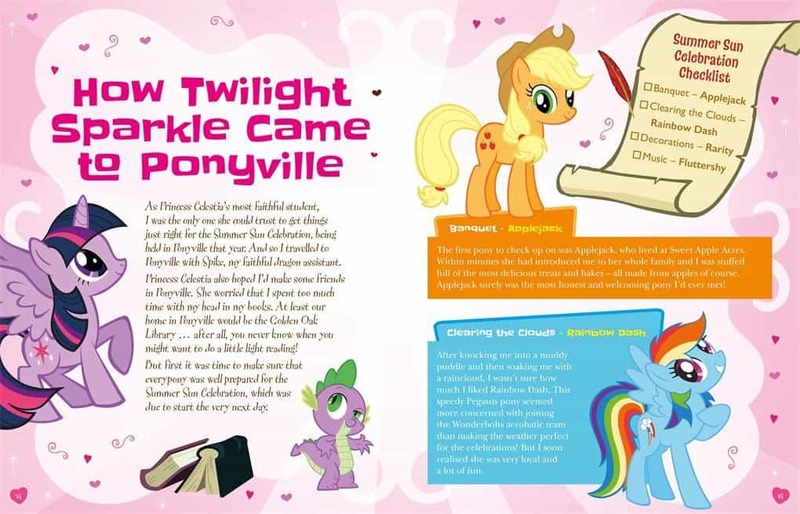 Get the lowdown on all your favourite ponies, experience daily life in Ponyville, and tour Canterlot and beyond! 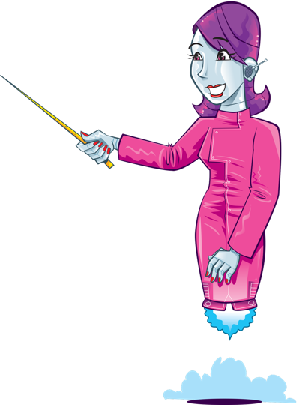 Discover key myths and legends, and read about the most exciting adventures of Twilight Sparkle and her friends.